Black Friday & Saturday Sale (November 28th & 29th)!!! Please join us for our version of Black Friday. We will have 20% OFF everything in the store except “New Comics” & previously discounted merchandise. 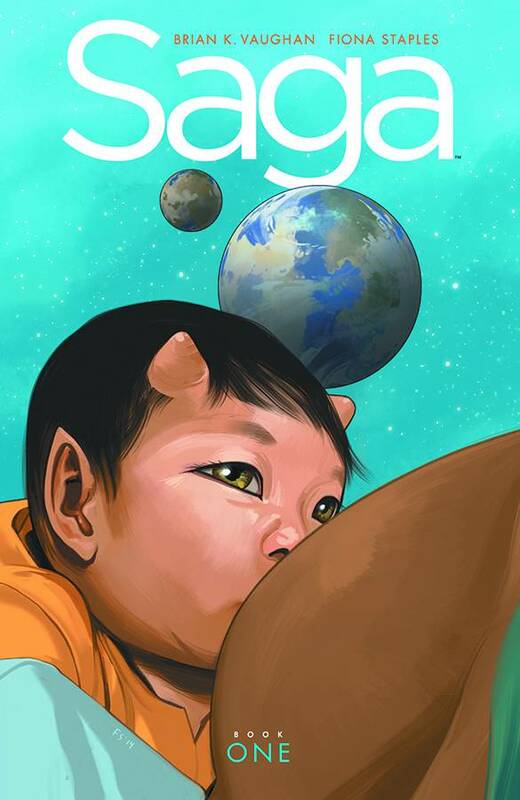 If you haven’t read Saga, correct that mistake!